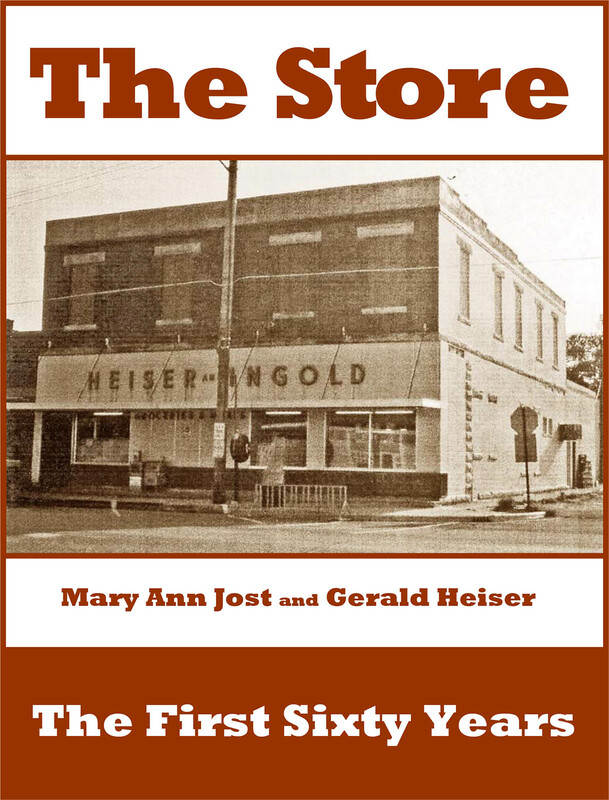 The first 60 years story of the Heiser & Ingold grocery store in Fisher, Illinois. With compelling stories and period illustrations, it is time well spent remembering a different era. It was my experience to shop the store from time to time as a child. “Run to the store and get a loaf of bread for supper.” It was just a few short blocks away, minutes on my bicycle! Over the past number of years, I visited with Jerry and his wife, Pat Birkey Heiser, and we discussed how important it was to record this history. I’m so happy sister and brother completed it before Jerry’s death. Thanks to Mary Ann Heiser Jost (and Jerry) for letting the story be told even more widely on this website. 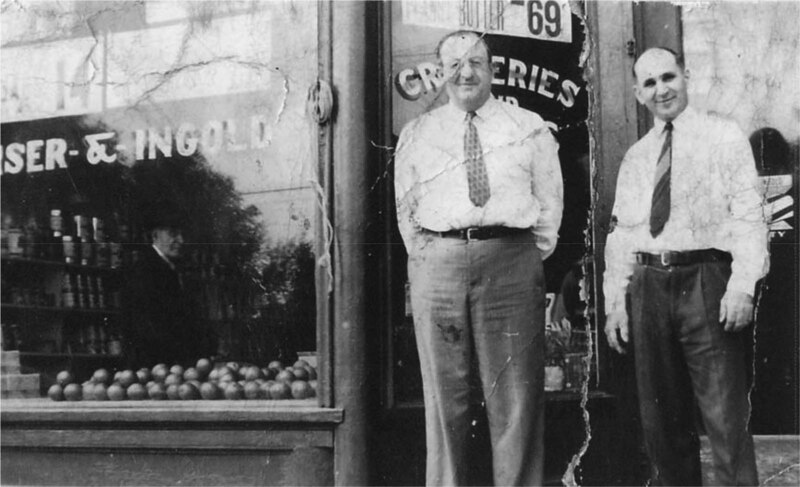 The downloadable, 71-page book is a treasure-trove of Heiser and Ingold family history, as well as the unlikely story of a successful grocery business in a very small farming town community in central Illinois. 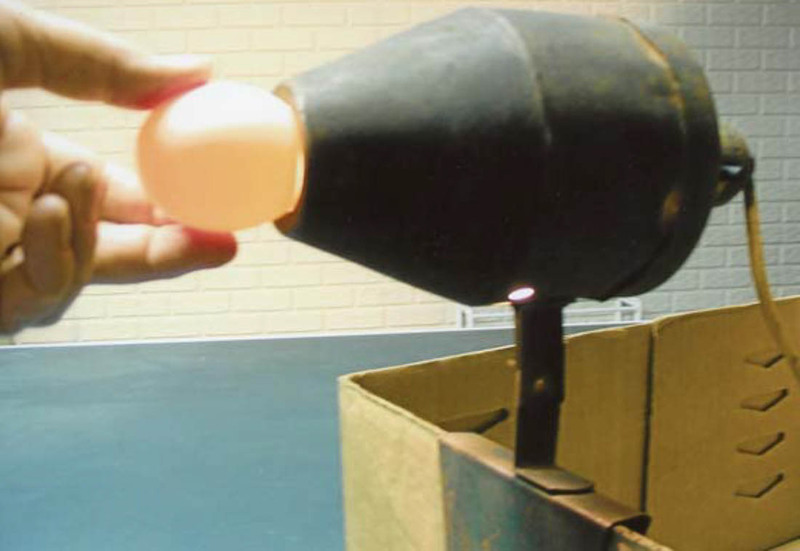 Download this document in PDF format by using the button below (4.5 MB).